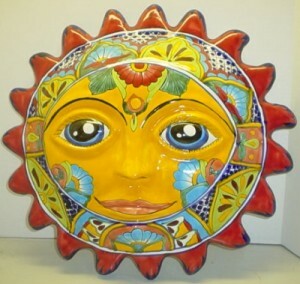 Home » Featured » Sun In Virgo: Illuminating WHAT? Do you follow the Sun? An awesome chica in MoonPlutoLand (and wow tomorrow is the LAST day of our 30-day class whew!) started a thread about how she feels right before Virgo Season. She has Virgo Rising so during the summer, her Sun is in the hidden, secretive, isolated, sometimes spooky, often mysterious 12th House! And then when the Sun crosses her ascendent, she noted, she feels alive again. Yup. I get that. I feel it too. I am also Virgo Rising and all of y’all out there should ALWAYS notice where the transiting Sun is. What house. What aspects. What feelings. What changes. All of it! All our habits are under review when the Sun is in maintenance-minded Virgo. WHICH REMINDS ME, goddess asteroid Vesta is associated with Virgo (and Scorpio) and with maintaining the hearth-fire of ancient days: the fire in the center of town as well as in every home — she’s the Goddess of the Torch. Passion and commitment to keep it going. Sublimate all other needs to keep it going.